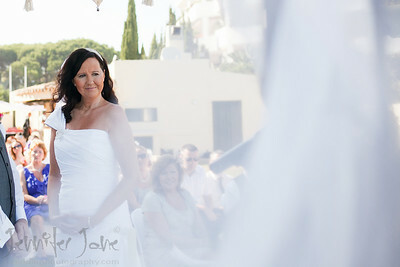 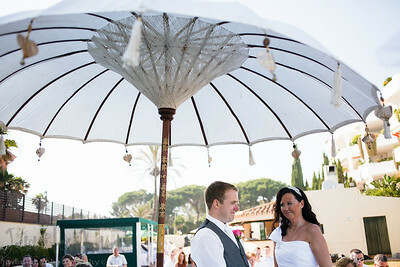 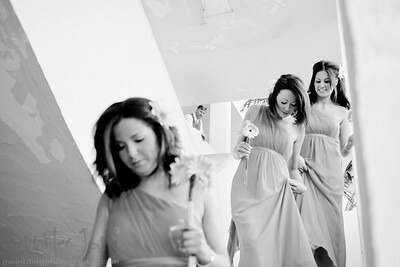 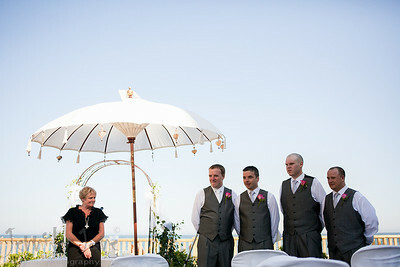 The Hotel Rincon Anduluz, Beach Club in Puerto Banus was the venue for the wedding of Fiona and Francis. 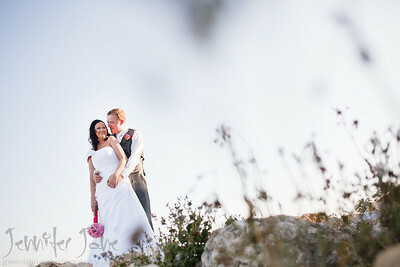 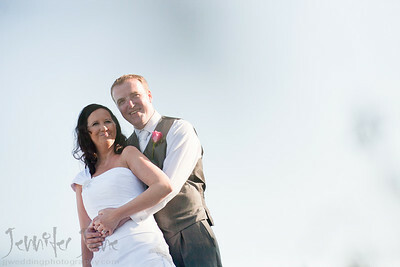 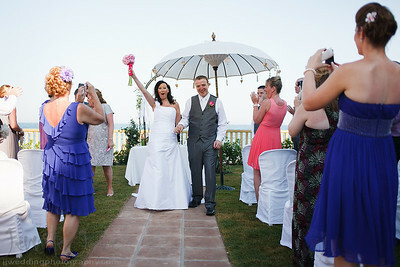 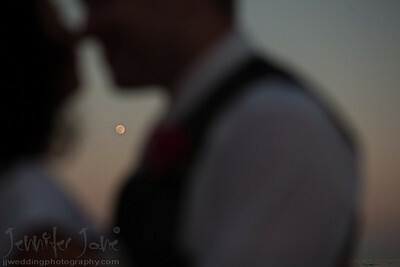 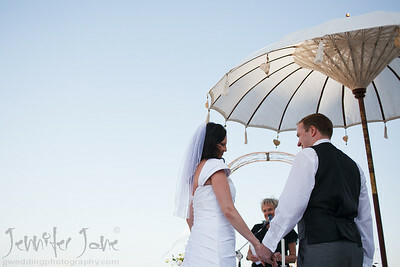 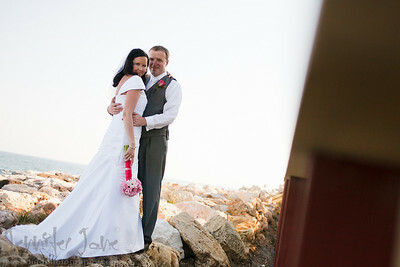 With a beautiful view of the sea the ceremony was lead by Lizzie of Marriage Wedding Service. 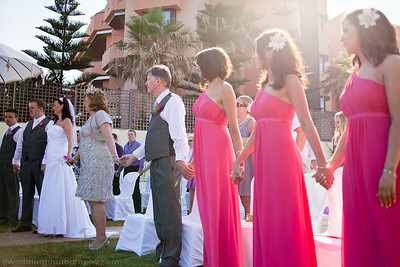 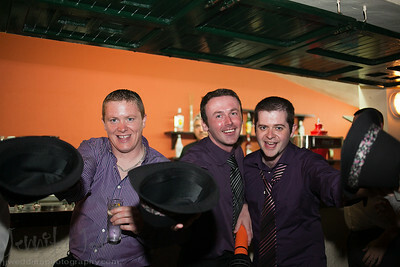 After some entertaining speeches and a lovely buffet style dinner the evening entertainment began with the fantastic DJ Ian Preston.As the sun set over the sea an amazing full moon appeared, there was some time for a few more photographs before darkness came in and the celebrations really got into full swing.